My laptop broke while playing this song, i had to listen to it for 4 hours. I Hate Take That Now. Probally only works in the Uk, Oh Well. Within Temptation-Stand my ground... one of their best songs!!! 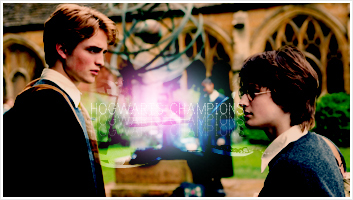 ^ I LOVE !T ..
wait, i just posted the HBP trailer in my last post...Just click play on it. i mean whn you search there are many trailers .... which one is the original..?